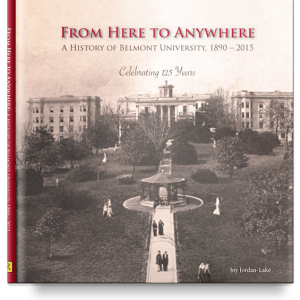 In honor of Belmont’s 125th anniversary celebration this year, author and Belmont Adjunct Joy Jordan-Lake has released From Here to Anywhere: Belmont University 1890-2015, a history book chronicling Belmont’s story from the initial founding of Belmont College for Young Women in 1890. The book is available for order now on the Belmont 125 website. 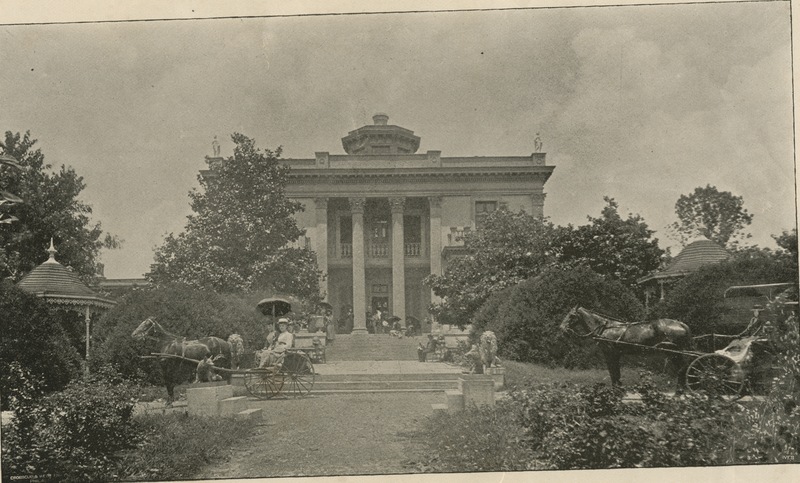 Though the stories were diverse and representative of Belmont through the ages, Jordan-Lake said she quickly came to notice one common idea – interviewees were quick to give credit to others. As stories unfolded and successes were described, other folks were highlighted as those who deserved the attention. “It became something I came to think of as a Belmont distinctive – generosity of spirit,” Jordan-Lake said. With a book signing scheduled for October 1 in Belmont’s Foutch Alumni House, Jordan-Lake said she looks forward to the event serving as a celebration of the University’s history and the people who have made it.